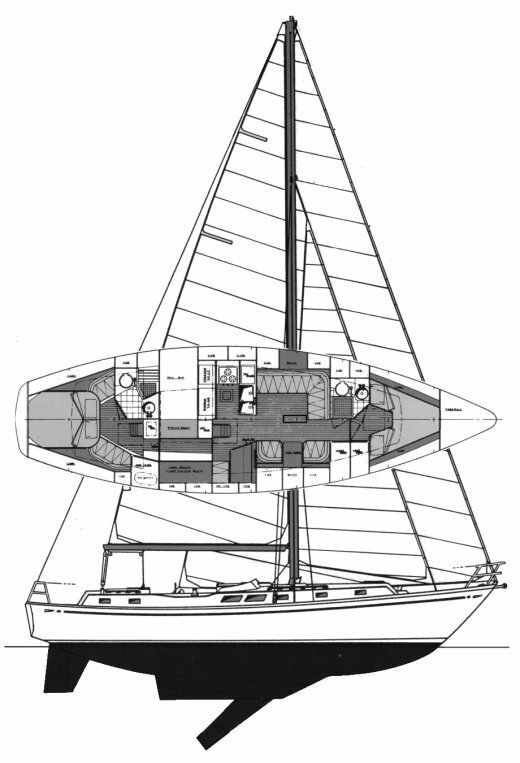 The design for the BREWER 12.8 was commissioned by several members of the Knickerbocker Yacht Club of Manhasset Bay, NY. 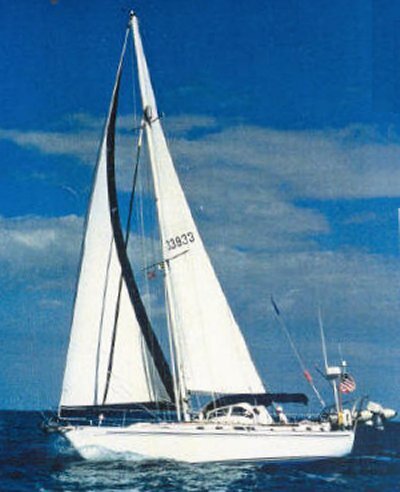 and based on the WHITBY 42. Also called BREWER 42. A later variant was the BREWER 44 from the same builder. Thanks to Jeff H. for providing corrections and photo.